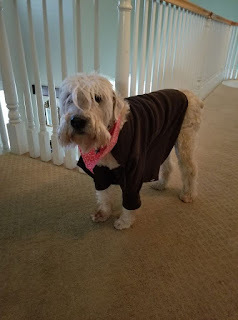 "This is my Wheaten Terrier Murphy. He is 14 years old and was really struggling with stomach issues. 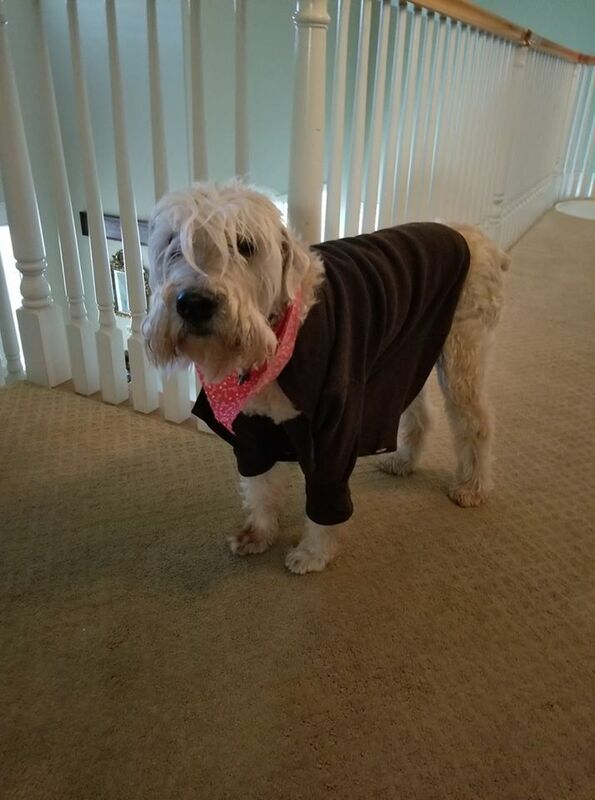 We tried Power Probiotic for pets and what a difference!!! He is like a young man again"